Remember that rumor a couple of months ago that the folks at Tevatron may have found the Higgs boson, aka the “God particle”? Well, turns out probably not. 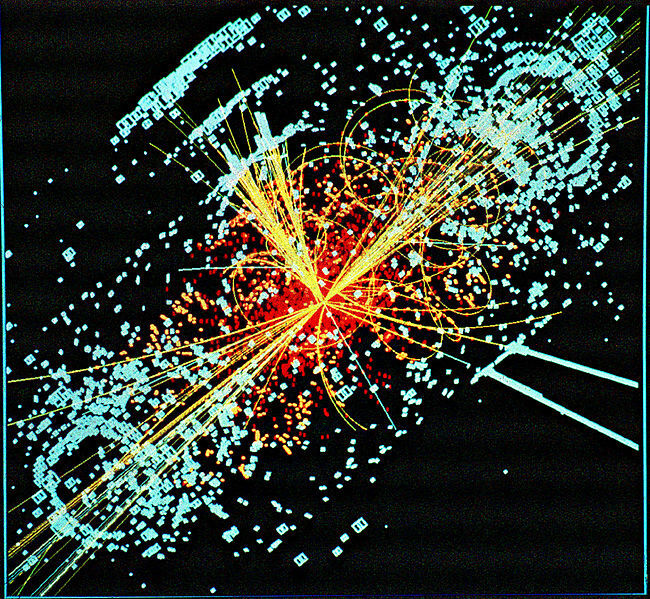 The Collider Detector at Fermilab (CDF) reportedly discovered a signal that was consistent with the Higgs boson, but the experiment could not be replicated with Tevatron’s other detector, DZero. That’s how science works, folks. Keep trying, but if your results can’t be replicated, it’s back to the drawing board.